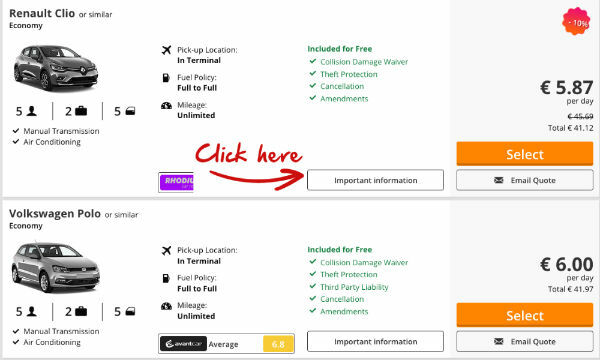 Then click on Important Information underneath the car you wish to rent. You will find these on the bottom row of each panel, as illustrated below in the screen shot below. Please keep in mind that the T&C’s are only specific to the car you have selected. Restrictions and charges may apply and will vary from supplier to supplier so it is a good idea to check the different suppliers. AVIS in Dubrovnik states you can take the vehicle out of Croatia free of charge with the following exceptions: You may not take the vehicle into Kosovo, Greece, Romania, Russia and all former USSR countries, Turkey, Iraq or Albania. While EUROPCAR Dubrovnik on the other hand will charge for a trip to Montenegro. At the time of posting this blog their terms &. conditions states, Travel into Montenegro, Serbia, Bosnia & Herzegovina, Austria, Slovenia, Hungary, Italy , Germany is allowed with extra cost border fee of 12,50€ per day incl. VAT. Exception : Croatia – Bosnia & Herzegovina borders on the A8 main road (route E65 Neum Corridor Transit ) between Split and Dubrovnik no charge. The Vehicle is not allowed in any other countries. GREEN MOTION: Vehicles are allowed to go to EU countries, Montenegro, Albania, Kosovo, Serbia, Bosnia and Herzegovina, Switzerland, and Norway. It is NOT ALLOWED to go to Turkey, Russia, and Ukraine. Cross Border charges: EUR 45 per rental. Additional insurance cost for Kosovo €5 per day (with a maximum of € 50). HERTZ: A cross border fee of 21EUR per day (Max charge 42EUR per rental) applies for driving the rented vehicle across any Croatian border with the exception of the Croatia – Bosnia & Herzegovina borders on the A8 main road (route E65) between Split and Dubrovnik, with the crossing allowance of maximum 2 hours in Bosnia & Herzegovina. Vehicles may not be driven across any of the Croatian borders without prior written approval by Hertz Croatia – Failure to comply with these restrictions makes void all insurance policies and customer fully liable and responsible in case of a theft, accident, damages to the vehicle and any resulting consequences. ENTERPRISE: Cross border rentals are allowed within the European countries. For Montenegro, Bosnia and Herzegovina, Albania, Serbia, Macedonia and Kosovo a Cross Border Fee of 50 euro inclusive of VAT applies. A prior written authorization is required. There is also an insurance fee that applies. Please contact the Enterprise Reservations Department at +385 20437575 for further information. Charge is 50 EUR per rental. The green card covers the rented vehicle with basic insurance (T.P.I.) as long as it remains in the borders of the country for which it is issued. 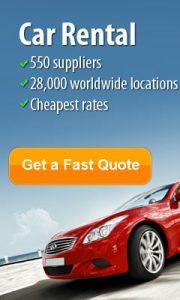 Road assistance or car replacement while driving abroad is available. Exception: The 10 km long transit from Split to Dubrovnik driving through Bosnia is free of charge. Are fuel prices cheaper in Croatia or Montenegro? Fuel is approximately 10% cheaper in Croatia. At present petrol is €1.32 per litre while in Montenegro it is €1.20. In and around the large cities filling stations are plentiful and are open from 7.00 – to 22.00 in the summer time. Many provide automatic 24 hour pumps that will accept credit cards. Drive south along the beautiful coast of Croatia until you reach the 1,000-year-old city of Dubrovnik which is recognised by UNESCO as a world heritage sites. Continue on south for an hour along the Adriatic Coast and you will reach the border crossing at Debeli Brijeg . Similar to the border North of Dubrovnik withBosnia and Herzegovina the Croatian Montenegrin border consists of two checkpoints, with about half a kilometre of a no man’s land in between them. 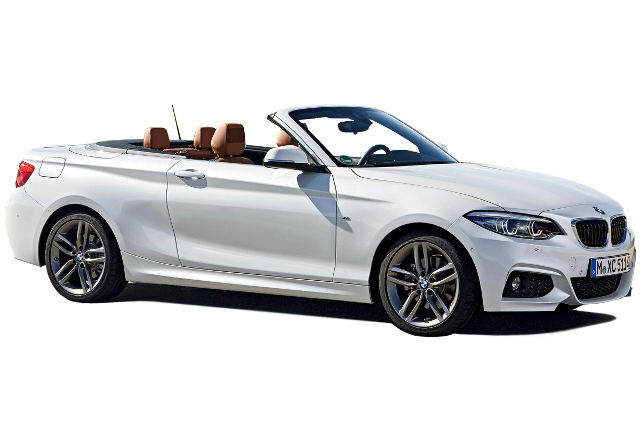 Be prepared to expect large queues in the height of the Summer season. . Arriving in Montenegro visit the nearby towns of Herceg Novi, Budva and Kotor which is a UNESCO World Heritage site. Park up and visit it walled town and cobbled streets, Cathedral of Saint Tripun and bustling markets. Its as if you were stepping back into history. Montegro is not currently a member of the European Union but it does use the Euro as its currency. 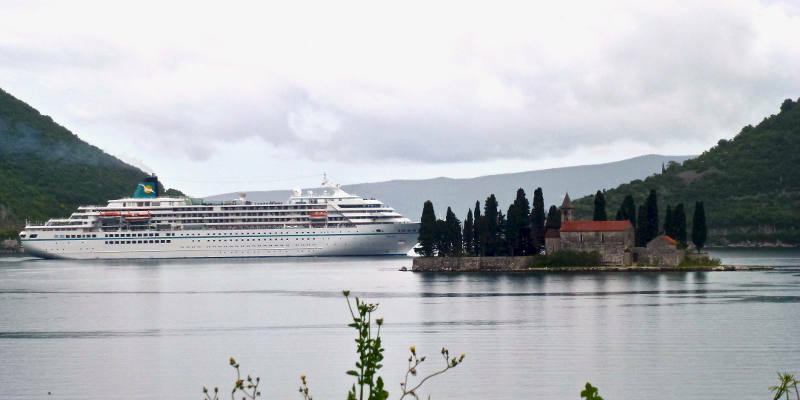 The bay of Motor is possibly Montenegro’s most dramatic setting especially during the cruise liner seasons where you can witness 4 or 5 large cruise liners meandering across the bay.